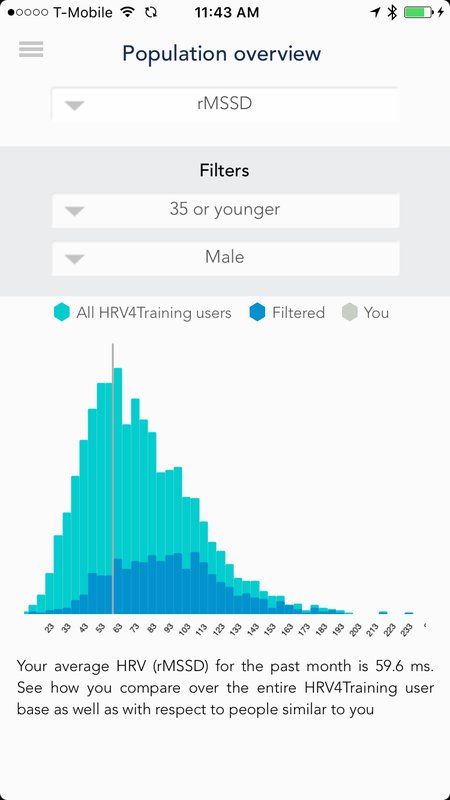 Measurement & Tags: Take an HRV test each day right after waking up. This value will contribute to your baseline. After each measurement you will be prompted with a short questionnaire that will help contextualize your measurements and make sense of your data. Try to be consistent and follow the same monitoring routine. If you do get out of bed before taking your test, make sure you are again well rested (e.g. relax for a few minutes). 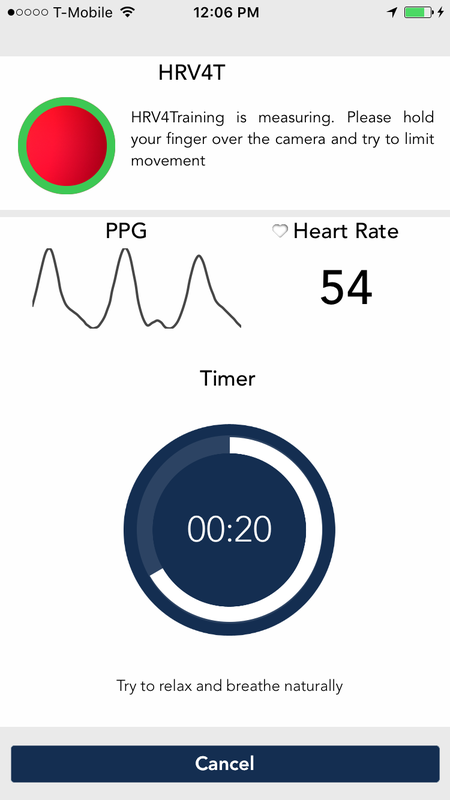 ​Let’s revise the basics: HRV, in particular rMSSD or a transformation of rMSSD such as HRV4Training’s Recovery Points, are simply a way to capture parasympathetic activity, or in other words, level of physiological stress. As we apply stress to trigger certain adaptations, measuring our body’s response to such stressors, as well as to all other forms of stress we are affected from (e.g. simply life happening, work stress, family, etc. ), is very helpful as it can provide objective feedback and help us making meaningful adjustments, the simpler adjustments is probably just being a little more honest with ourselves, and slowing down from time to time, especially when our body is already too stressed. You can learn more about medium and long term trends, and understanding the big picture, at this link. 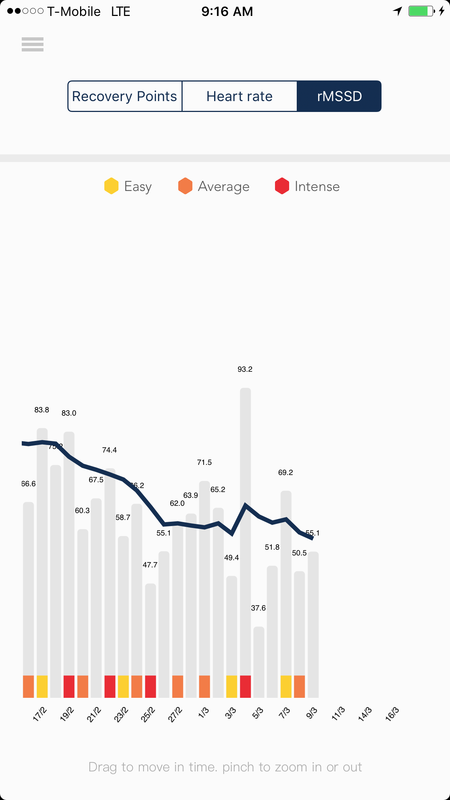 Improve your training pacing and racing strategies based on your estimated lactate threshold. Check out this post for an overview of the science behind our estimate and how you can use it.